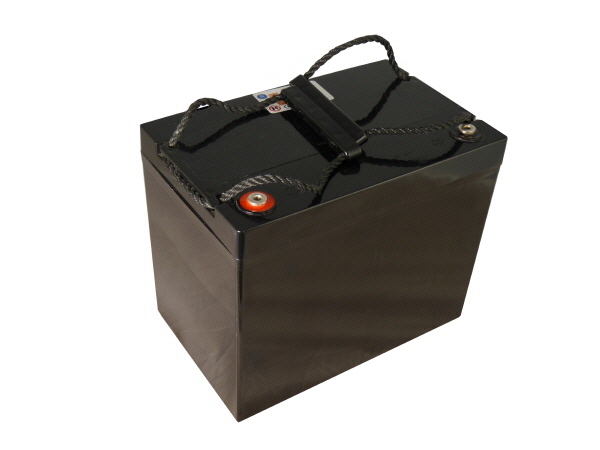 Our stand alone 550W off-grid solar power kit would typically be used where higher power generation is needed. 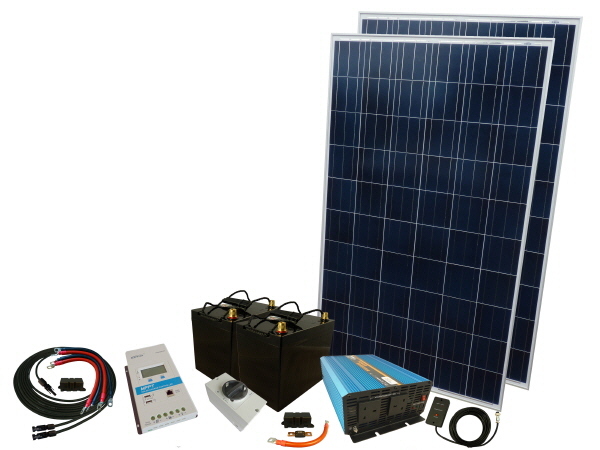 Applications for our off-grid solar systems include, remote location homes in the UK and abroad, home office, summer houses, workshops, static caravans, stables and outbuildings. 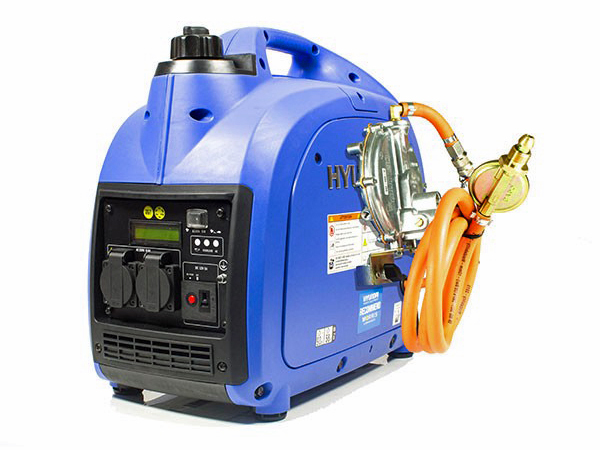 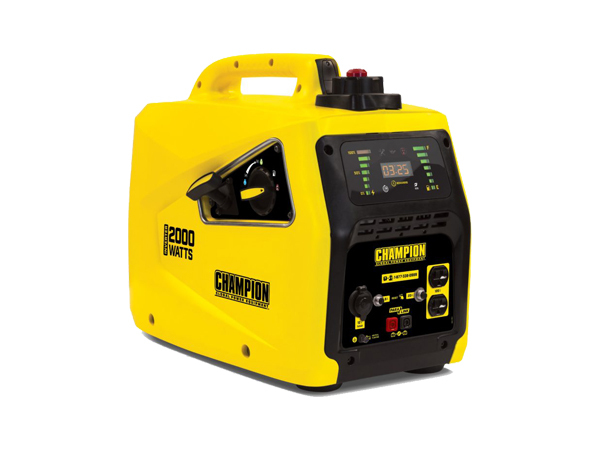 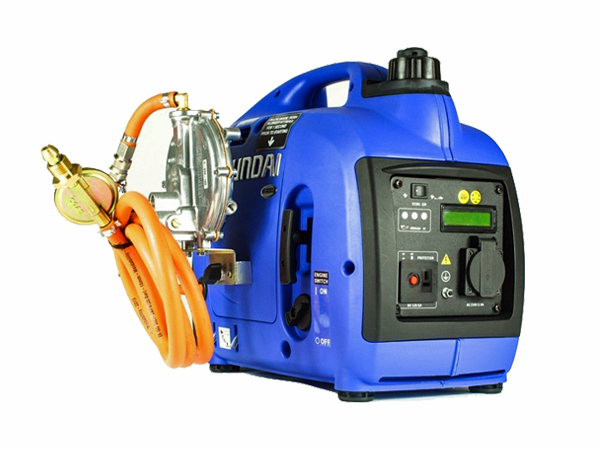 Each kit has been designed for a quick and easy install and include all cables and connectors along with a 1500W Sunshine Power Inverter to provide a pure sine wave AC 230V supply from the DC batteries supplied. 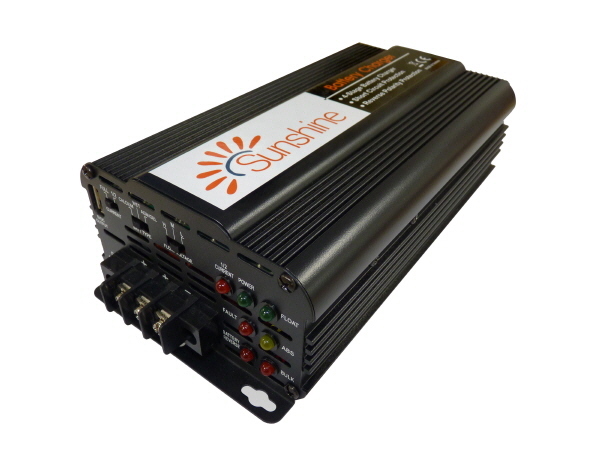 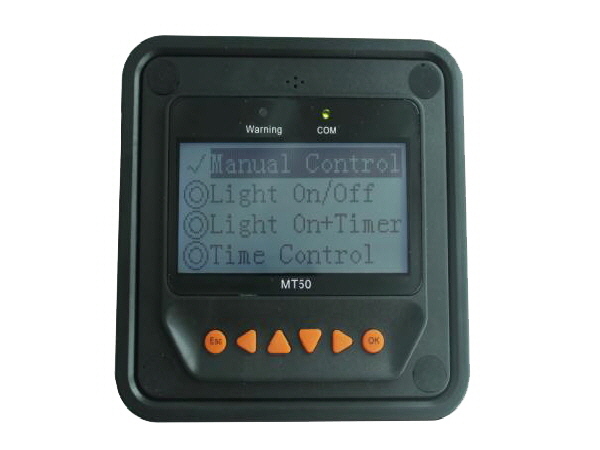 Using the power of the sun and a state of art MPPT controller that intelligently regulates the working voltage of the solar panel this system can deliver approximately 183Ah on a 12V system per day during the summer months.